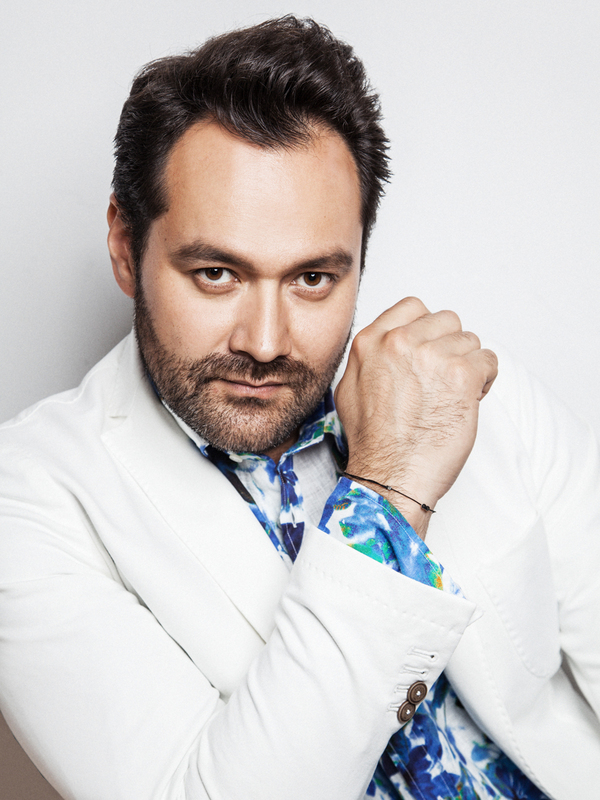 Ildar joins Riccardo Muti, the Vienna Philharmonic, Julia Kleiter and Saimir Pirgu at Vienna’s Musikverein in May for three performances of Hector Berlioz’s Messe solennelle, the long-lost work by the French composer that was rediscovered in an organ gallery in 1991. Ildar last performance of the Messe solennelle, in August 2012 at the Salzburg Festival with the same conductor, orchestra, and soloists, was broadcast live via across Austria via Radio Österreich 1. Tickets to the three concerts, which are part of the 2014 Vienna Festival and also include Felix Mendelssohn’s Symphony No. 4 in A Major, “Italian” on the program, are available for May 10, 11 and 12.